With the increasing number of working days lost to back problems and repetitive strain injuries, the demand for better office seating has never been greater. 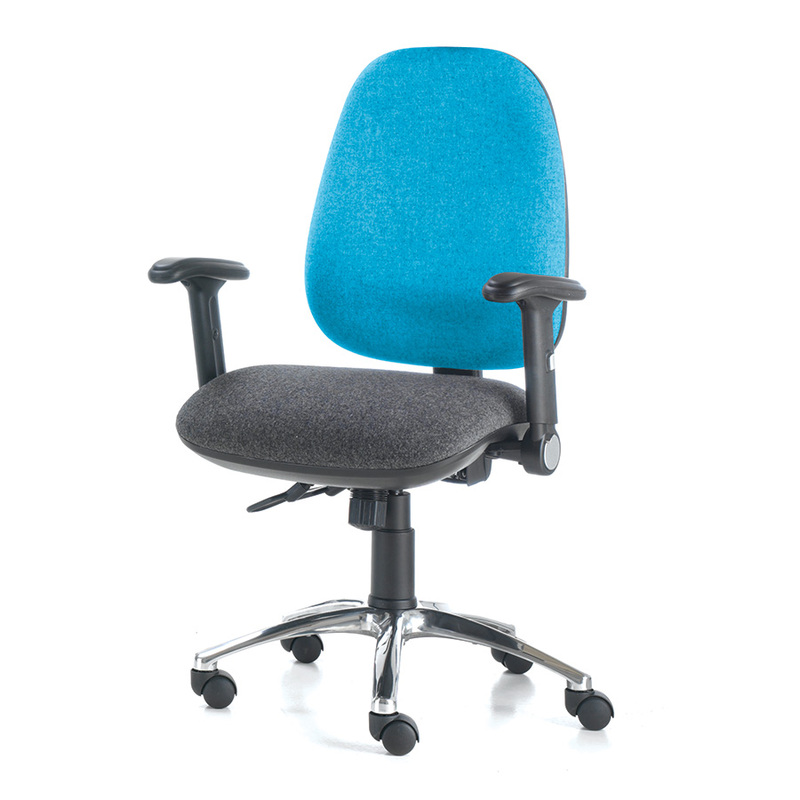 The Platinum Ergo seating range provides positive posture support through a combination of clever features. Reflex seat foam comes as standard on the Platinum Ergo chair and with options such as seat slide and pump up lumber support this operators chair can be tailored to suit almost any user.